Tell the Truth and Shame the Devil, by Gerard Menuhin (PDF file). Dr. Alan Sabrosky on Press TV. Christopher Bollyn - Solving 9/11. Brendon O'Connell and Michael Herzog - Israeli Drones Worldwide. Brendon O'Connell and Michael Herzog - Trump and Army Intelligense. Unit 8200 is a fairly large, but elite, group of soldiers who work on computers all day. They can hack into just about any military network in the world. It is rumored that Unit 8200 can tap into electronic systems of enemies far and near, turn off power plants, radar stations and the electronic capabilities of enemies and allies alike. 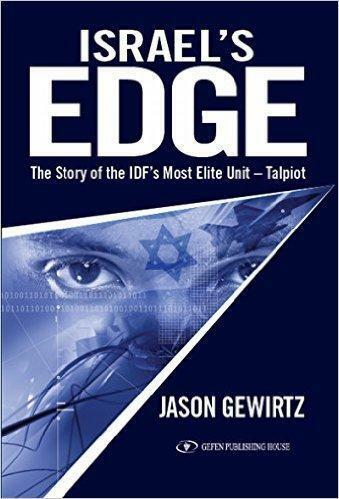 Unit 8200 has become just as important to Israel as the men in tanks and the pilots who fly F16s. One source familiar with Israeli military operations said, "8200 is now involved in just about everything we do." How Roger Reaves met Berry Seal, by Brendon O'Connell. by Joe Atwill and Jan Irvin. 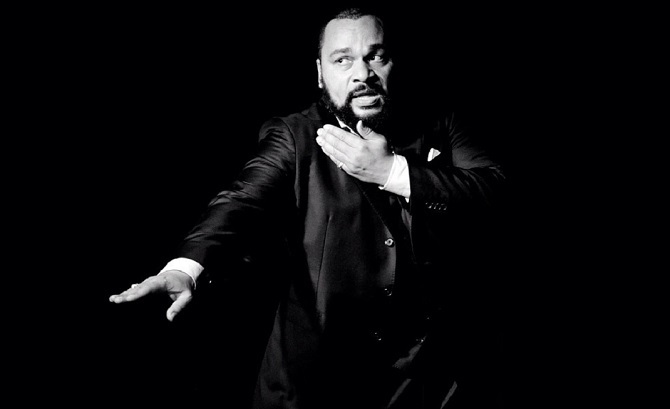 Dieudonné M'bala M'bala doing the "quenelle".